This blog post is brought to you with support from our sponsor, Spicely.com, who provided the samples and advertising support. “Where your meat comes from and how it’s raised matters as much as how you smoke it.” This is the mantra of my new Project Smoke show on Public Television, where we try to use only grass-fed beef, heritage pork, and organic chicken and vegetables. And so it goes with the spices you use to flavor your meats. 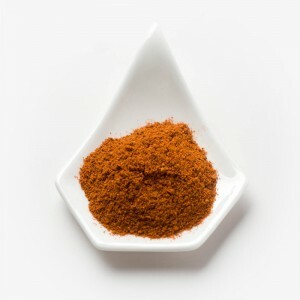 In a world of spices filled with chemical preservatives and polysyllabic additives, it is reassuring to find a purveyor of non-GMO and organic spices and rubs: Spicely.com. The four spices in Spicely.com’s gift pack fit the bill for purity and freshness. They offer a wide range of uses—from invigorating your burgers to electrifying grilled chicken, and back again—without the chemical additives that clog up other brands. 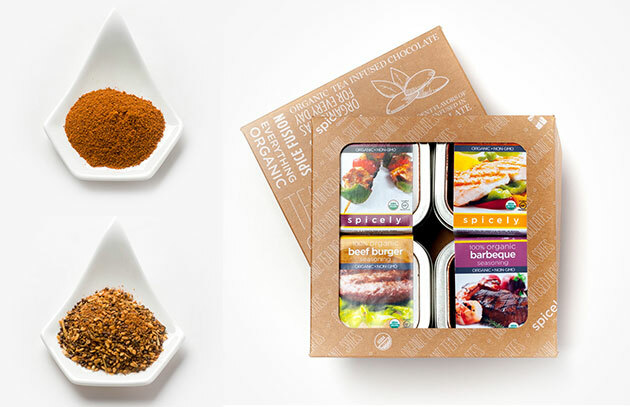 All four seasonings are made with organic, kosher, gluten-free, vegan and non-GMO spices. A flavorful blend of garlic, pepper, paprika, rosemary (among other seasonings), this easy to use spice mix takes burgers, meatballs, and meatloaf up a notch. 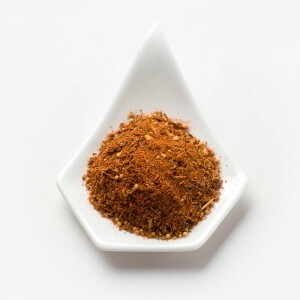 Use 1 tablespoon of this sugar-free, salt-free seasoning per 1 pound of meat. Don’t be fooled by the “Chicken Kabob” label—you can use this blend for seasoning any cut of grilled poultry or vegetables. To create a tangy marinade, mix the rub with vinegar, wine, and/or oil. This flavorful 10-ingredient blend contains dried herbs and a touch of heat and it’s so flavorful, you need only 1 tablespoon per pound of meat or cup of uncooked rice. Add some to your favorite hot sauce to fire up grilled fish. 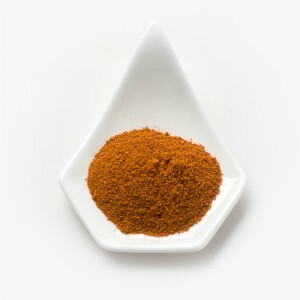 To make a marinade, Spicely.com recommends you combine the seasoning with lemon juice, salt and olive oil and marinate the fish or seafood overnight in the refrigerator. 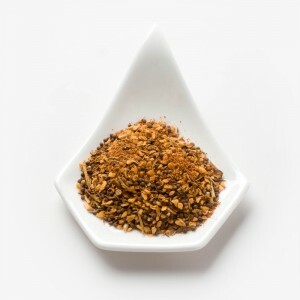 This versatile blend can be used as a dry rub or a marinade, and uses 7 essential barbecue spices. Can also transition to a barbecue sauce by combining the seasoning to taste with 1 cup brown sugar, 1 cup tomato sauce, 1/4 cup tamarind paste and 3 tablespoons of cider vinegar.